Michael Cooley, Teacher and Consultant with Narrow Passage Permaculture and Agroforestry, will present on agroforestry practices including riparian buffers. He will review how agroforestry practices mitigate and restore watershed systems, and focus on what the individual landholder can do to benefit the local ecosystem. 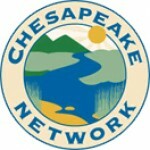 Matt Kowalski, Watershed Restoration Scientist for the Chesapeake Bay Foundation, will present on the basics of how pollution from agricultural operations can affect the health of the Bay. He will also talk about how CBF works with farmers, and give an update on the current state of the Bay and its cleanup efforts. James Webber, Hydrologist for the U.S. Geological Survey at the Virginia and West Virginia Water Science Center, will present on Smith Creek, a 106 square-mile watershed in Virginia’s Shenandoah Valley. Smith Creek was designated as a showcase watershed in 2010 and, through a partnership between the EPA, USDA, and USGS, received increased levels of conservation practice implementation and water-quality monitoring. This presentation will discuss water quality results from Smith Creek, including nitrogen sources and transport processes in the watershed. 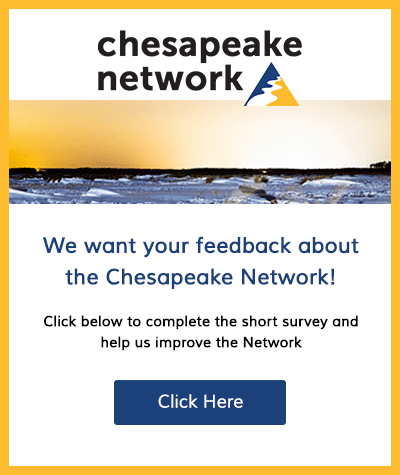 The presentation will highlight how this knowledge has been used to inform ongoing restoration in the Chesapeake Bay and future directions of the research.